Our design vision centers on classic, elegant lines that stand the test of time. The simpler, the better. 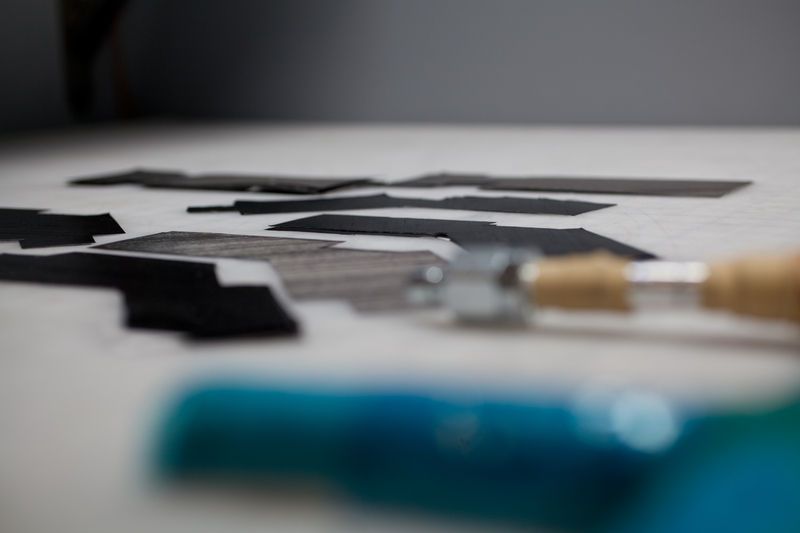 We thought a lot about how to master a complex, unrestricted material like carbon fiber while simultaneously paying tribute to the nostalgia that continues to inspire us. We thought about breakthroughs, both personal and systemic. We thought about the birth of mountain biking, road racing, criteriums. We thought about epic days on steep climbs and athletes like Hinault, LeMond and Induráin. The simpler the better, we decided. Why? 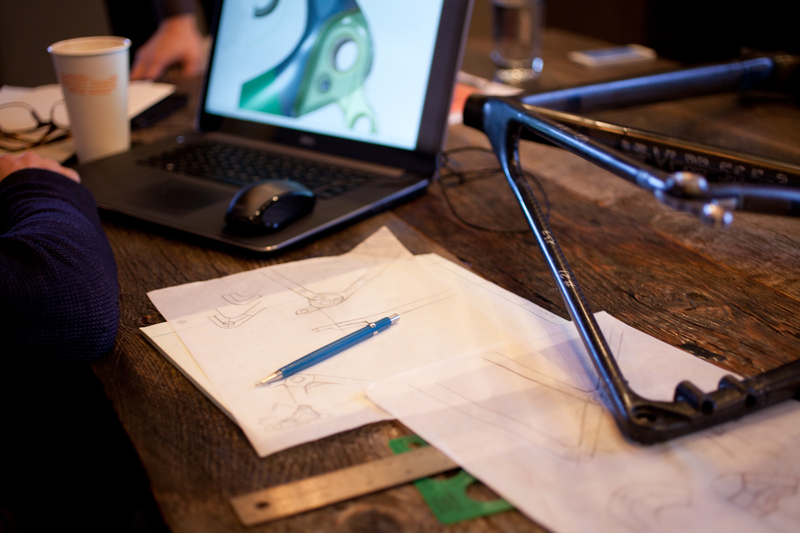 Because we’re committed to building a pure, top-performing bike that lasts day in and day out. 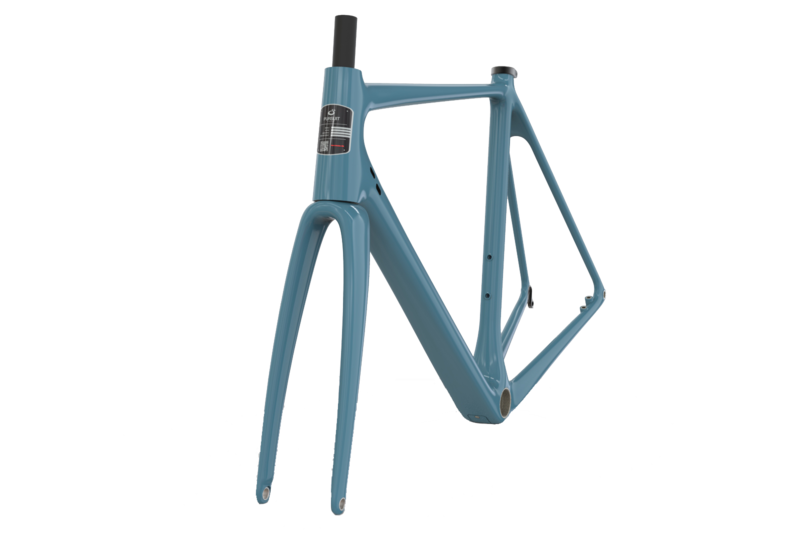 Our Design Engineer combined that inspiration with a passion for design, engineering, manufacturing, and CAD, and developed a blueprint for the LeadOut. At Pursuit we work to close the loop between design and manufacturing, which allows us to make better bikes that are stronger and safer. Everything starts with pen and paper. Carl and Jeff, Pursuit’s design engineer, start with a list of criteria, discuss each feature, and sketch various options a until they land on an overall style that makes them happy. Once the general criteria and aesthetics are developed by hand, Jeff builds the model in the computer. This model will be the basis for all development as the process moves forward. The renderings allow us to see how light and shadow will interplay with the overall aesthetic of the design. Prior to committing to molds, a 3D model is produced and all specs are confirmed. 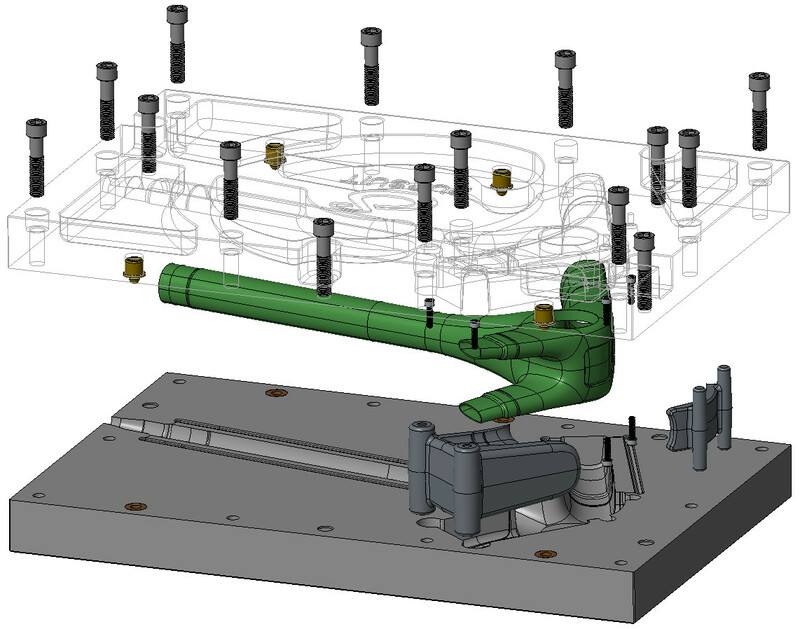 Then we assemble the model to ensure that all parts fit as expected and there are adequate clearances. Jared designs the laminate schedule, which determines the characteristics of each part. From there, we develop the ply shapes and digitize the ply design for cutting. 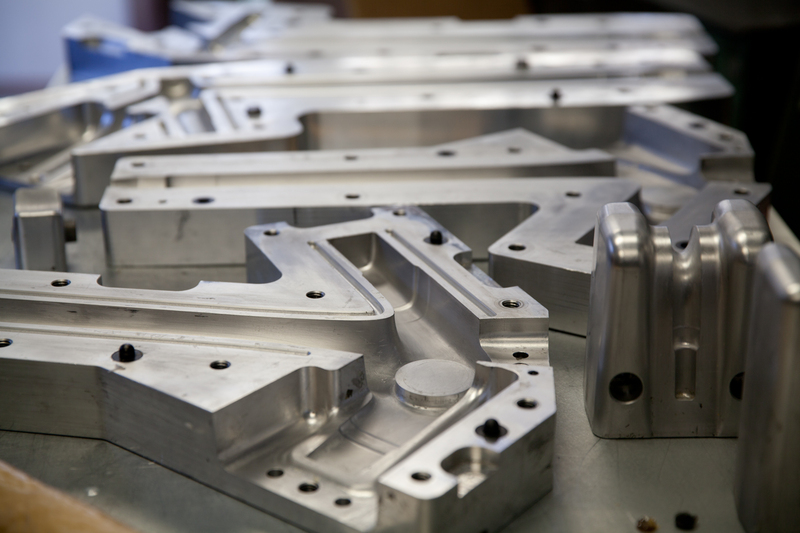 The final step is creating the CAD design for each mold used to create the parts. Once these designs are complete, we send them to our partner for manufacture.